Tim Burns, M.A. is an educator and author whose background includes over thirty years of experience as high school teacher and counselor, First Offender Program facilitator, adolescent and family drug-treatment program director, therapist, and university instructor. 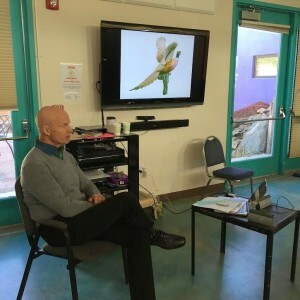 While serving as program director for the St. Vincent Hospital Family Recovery Center in Santa Fe during the mid-Nineteen Eighties, Tim offered his first brain seminar series for the New Mexico Department of Health. In attendance were counselors, therapists, social workers, nurses, teachers, addiction specialists and policy makers who had come to learn about the effects of various street drugs on the adolescent brain, addiction, and family dynamics. At the time, and for four subsequent years, Tim taught at the newly established Alcohol and Drug Abuse Studies Institute at the University of New Mexico, while maintaining a part-time private practice. Since 1986, Tim has taught various brain-based graduate and undergraduate courses for the Division of Extended Studies at Adams State College in Alamosa, Colorado. 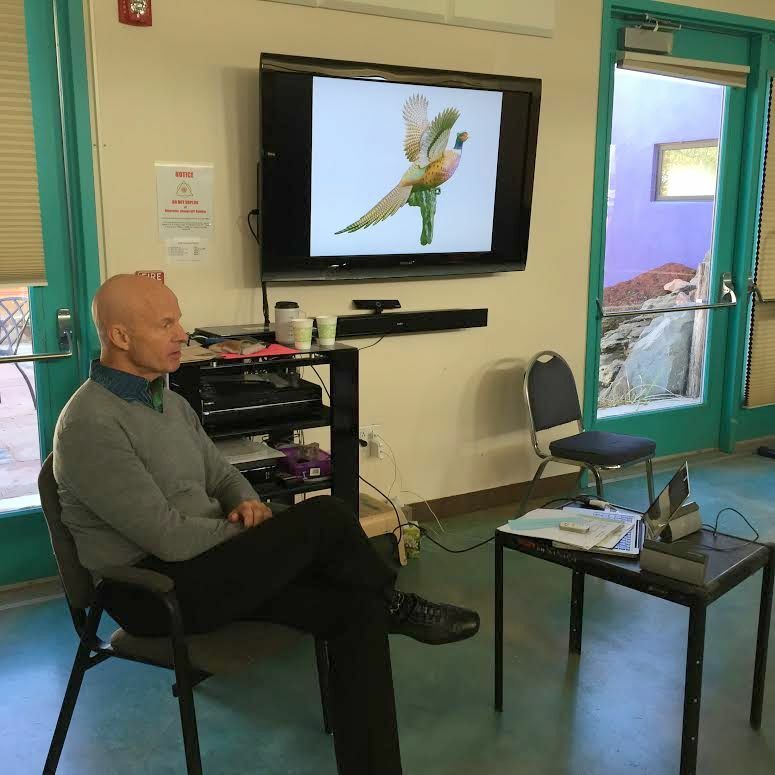 Currently, he provides conference keynote addresses and professional development trainings and workshops on a variety of topics pertaining to the brain, childhood and adolescent development, well-being, stress-hardiness, and resilience. To date, he has worked in over three thousand schools, agencies, and organizations throughout the United States, Canada, New Zealand, and Australia as well as more than twenty other countries throughout Asia, Africa, South America and Europe. Tim is the author of three books and numerous self-published resource manuals related to his presentations and workshops. He is an award-winning artist, providing the illustrations for the book, WorldWords, by Victor La Cerva, M.D. Tim holds a black-belt in Aikido, a modern Japanese martial art devoted to neutralizing aggression and redirecting conflict. He is the father of three talented, creative daughters, and the proud grandfather of four.